1. The material is warm and soft, and will not let wind in. 2. 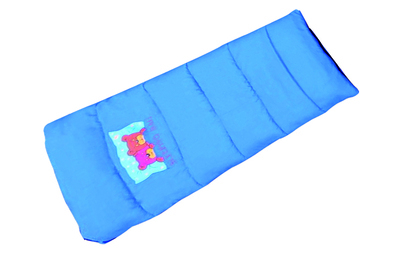 Can be used on baby stroller, car ,bed or other to keep baby warm in cold weather. On the inside, high quality sheepskin gives no chance to the cold. The footmuff unzips completely and can be laid flat for use as a blanket or pad. 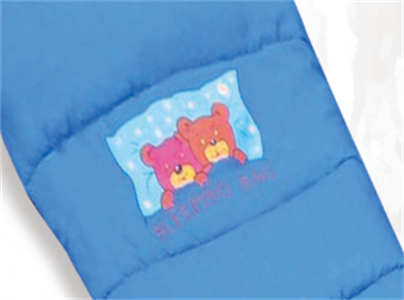 Looking for ideal Popular Kids Sleeping Bags Manufacturer & supplier ? We have a wide selection at great prices to help you get creative. All the Soft Cotton Kids Sleeping Bags are quality guaranteed. 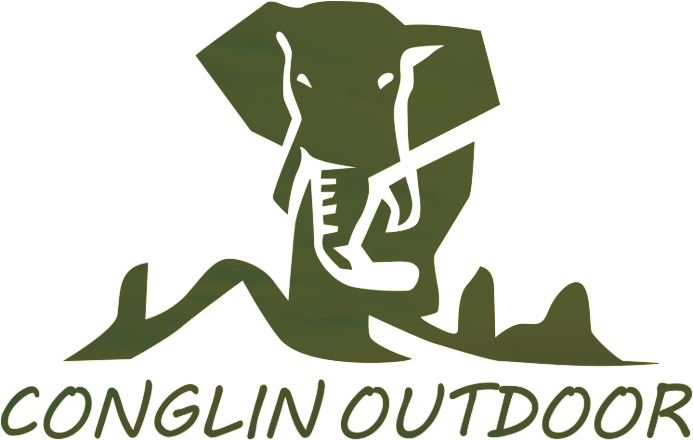 We are China Origin Factory of Kids Sleeping Bags Promotional. If you have any question, please feel free to contact us.